All the seasoned researchers know this fact very well that if you are keen to finish a survey quickly. Then, in this case, set a survey report template, as the goal and rest of things will automatically start falling at the place. What are you waiting for, search for a template choose a format of your choice from a word, excel and PDF? Set it as a goal and summon your competent team to arrange data for the same. 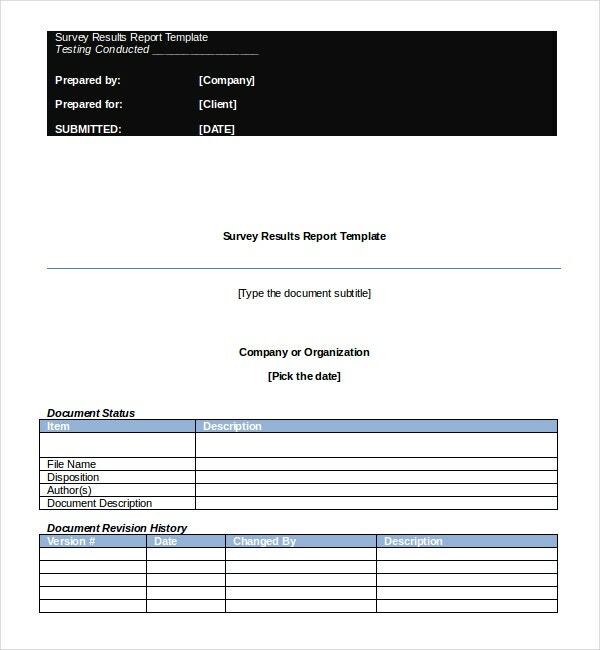 You may also refer Survey Results Template. 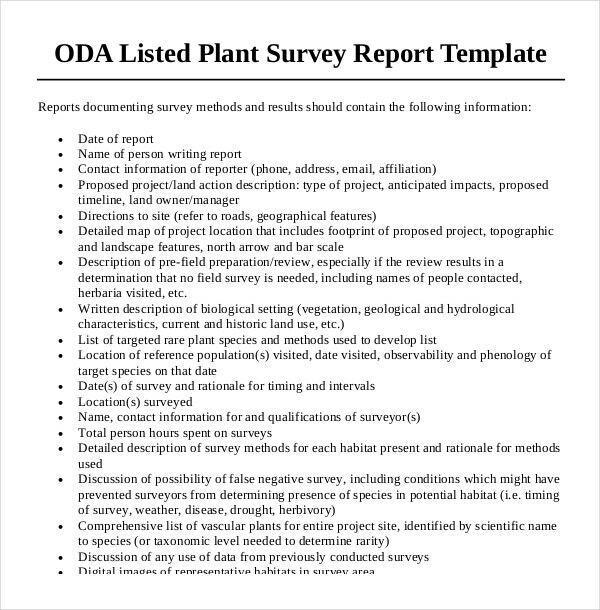 Survey report templates are very handy for media houses and weather departments. 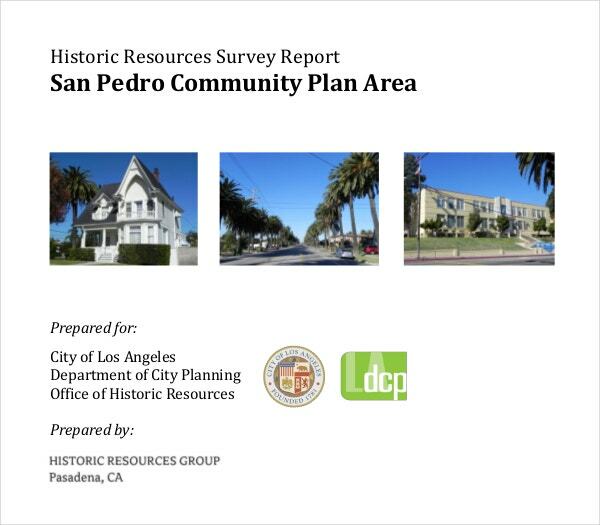 They have plenty of data to process and these survey reports templates can always give them a New Survey Format of Information. Defense department and certain other departments also follow these templates for quick disposal of the data coming their way. 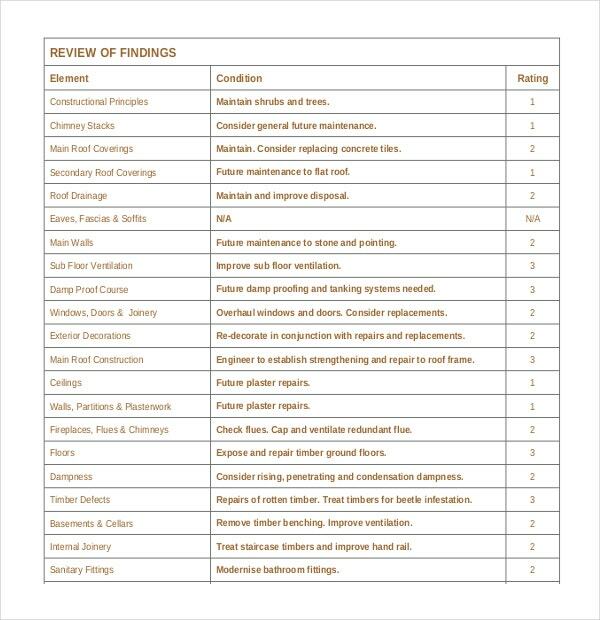 The survey report templates are used by several types of organisations and institutions. 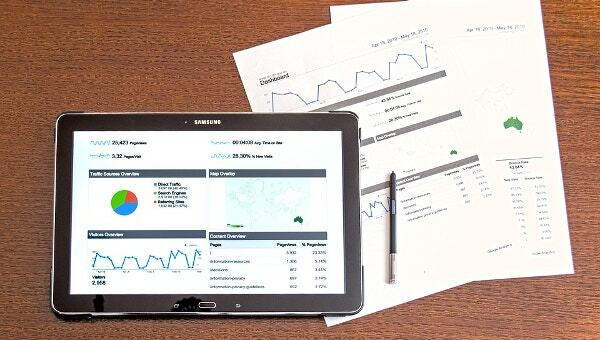 Marketing and research companies often use survey reports to analyse the reaction of customers and clients to newly introduced products and services in the market. Social media companies also use survey reports to study and analyse the popularity and usage of various social media platforms. Weather reporting channels also use survey reports to mark climatic changes and other climate related information. The main purpose behind survey reports is to collect all the data and information acquired during the conducting of the survey and use it for research and other purposes. In the cases of weather survey reports, analysts use the reports to compare current year and previous year changes in climate. 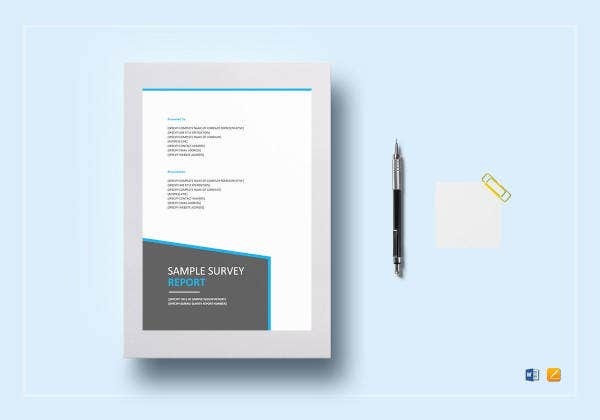 Marketing research companies use the survey reports to understand the behaviour and reactions of clients and customers towards new services and goods. 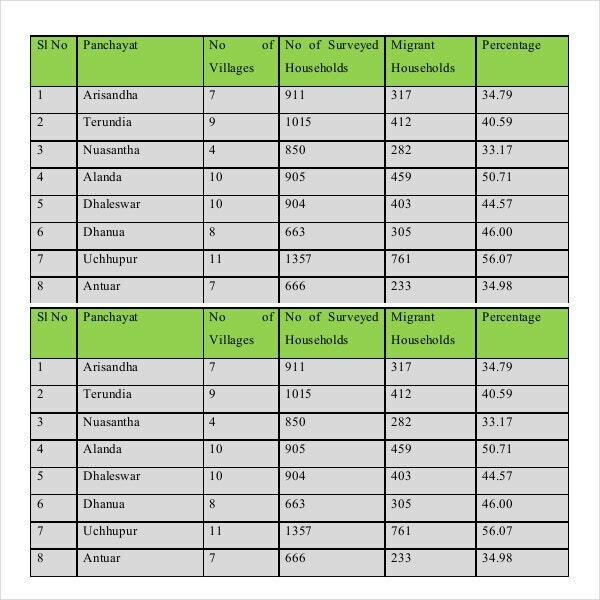 Analysing such data helps the company in question to make improvements, bring about changes and create awareness. Creating the survey report templates is no rocket science. There are countless ready to use templates available for you to choose from. Once you have selected one that best suits your requirements, all you need to do is update your collected data and information onto the template. Besides this one can also personalise the template. There is enough space for you to add the company name, logo and other important and relevant information. Using survey report templates can be extremely beneficial. They act as a compilation of all the data and information collected during a survey and can help the survey conducted bring about changes. For instance, if a company has launched a new product and has conducted a survey on the client reaction to the product, the survey report of the same will allow the company to understand the shortcomings and benefits of the product. Further the company conducting the survey can also improvise on future products and make them more fitting to the clients needs and requirements. 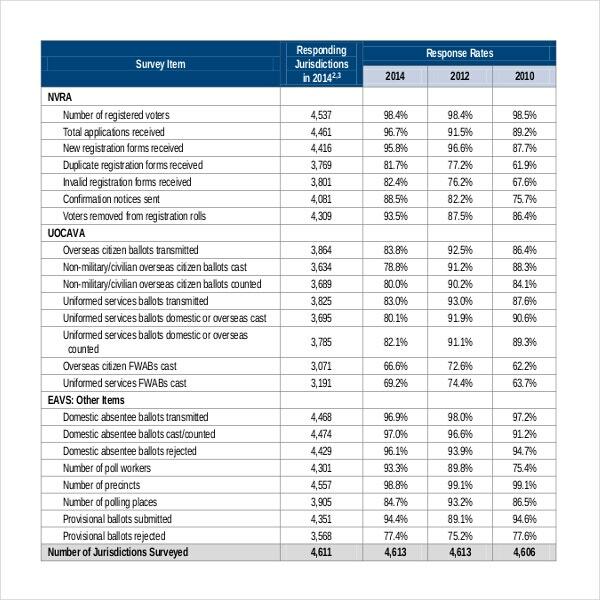 The survey reports are a great way to compare past records with current ones and monitor progress.